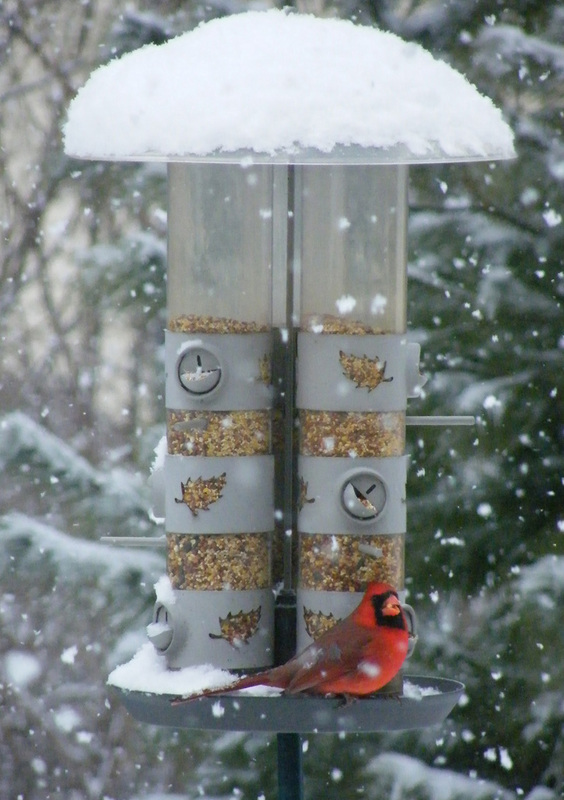 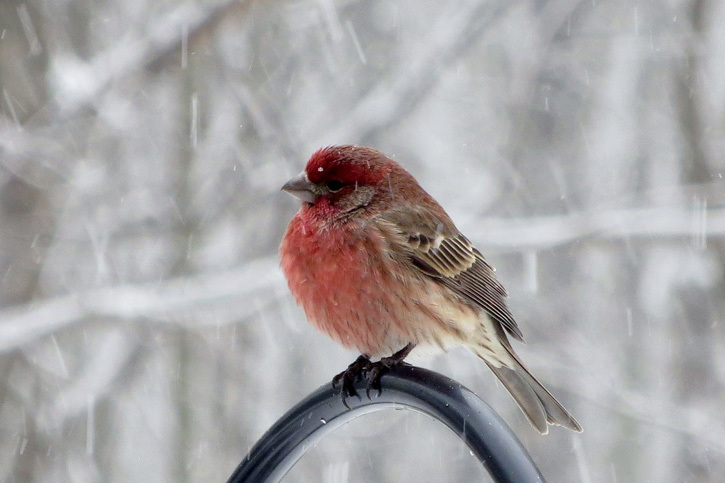 Posted on January 15, 2018 by Ryan D.
Backyard bird feeders can be a great source of joy and entertainment, especially in the grey winter months when the pop of red from a cardinal’s plumage can bring some welcome color to the scenery and the chatty antics of a small flock of finches fighting over feeder perches can be surprisingly entertaining. 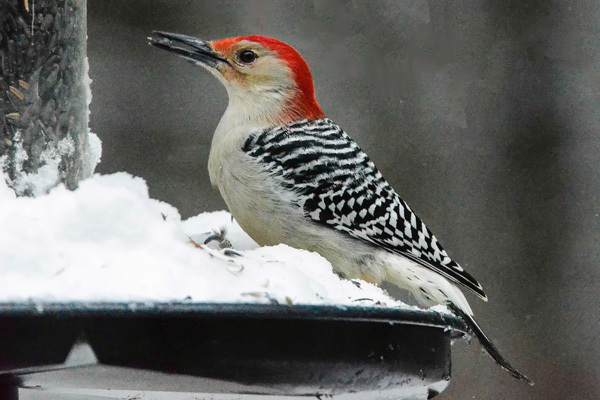 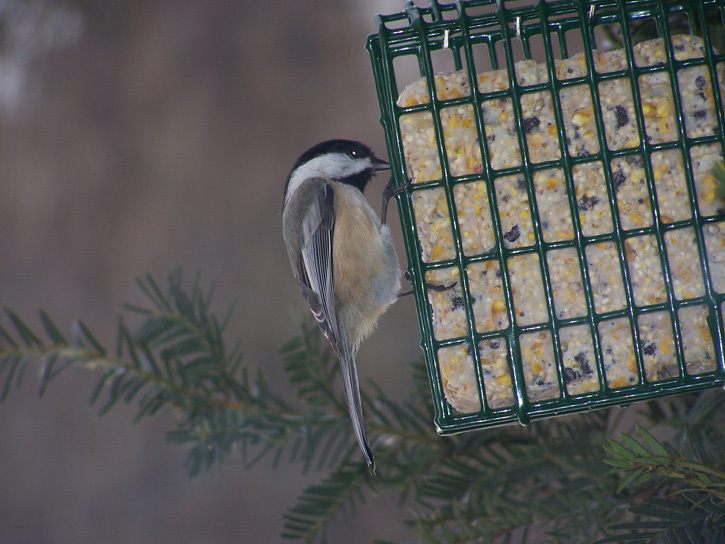 Here are five photos from our Picture This: Your Great Outdoors photo contest of birds you are likely to see at your feeder this winter. 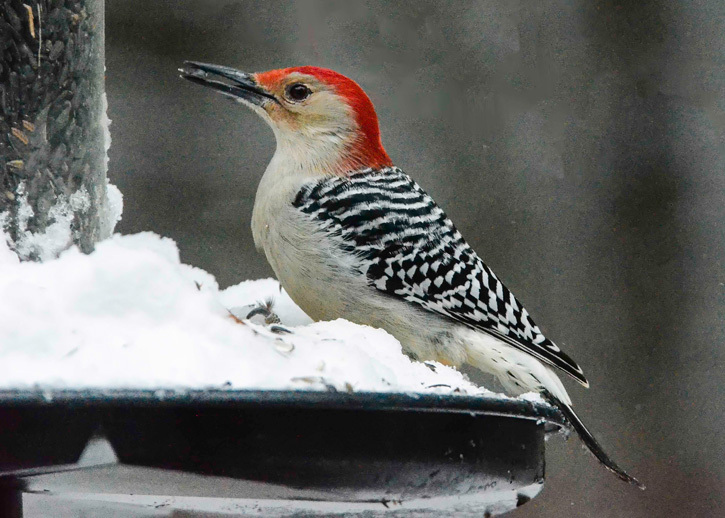 For more, see our list of common winter birds in Massachusetts. 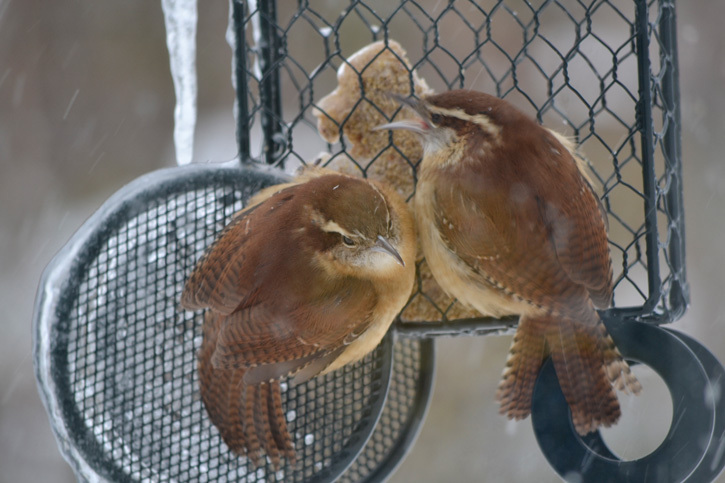 This entry was posted in Take 5 and tagged birding, birds, feeders, photo contest, photography, winter on January 15, 2018 by Ryan D..